You are here: HomenextTransportnextTransport - shipsnextSTAR EAGLE in the locks. 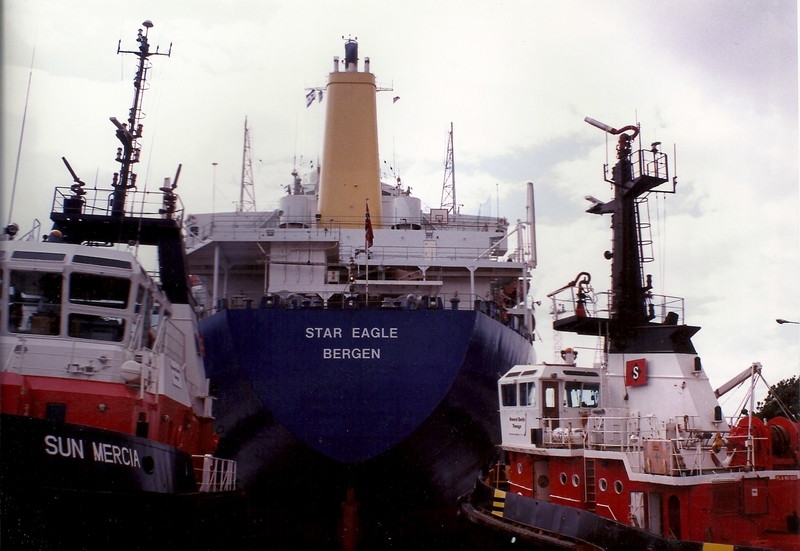 The STAR EAGLE in the locks with SUN MERCIA. 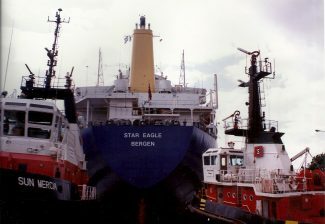 Built in 1981 for Greig Shipping – Star Shipping at 24,479 grt.